Connect at Big Apple Scrum Day 2018 to explore a myriad of ideas and practices to further your agile journey. Join us at #basd2018 and reconnect with your passion for learning, the Scrum/Agile community, and the values of Scrum! If you're going to #basd2018, come visit Jim and other coaches at the Coaches Clinic for 15-minutes one-on-one PRO BONO coaching sessions during breaks and lunch. 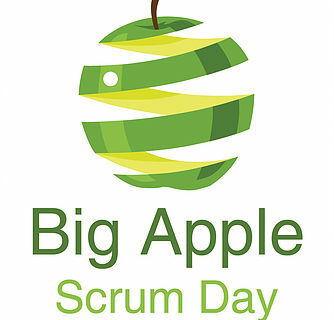 Learn more about the conference at https:/www.bigapplescrumday.org.